The Jostle Awards nominations are in! Find out who's in the running and get a peak at some of the images and stories to come. 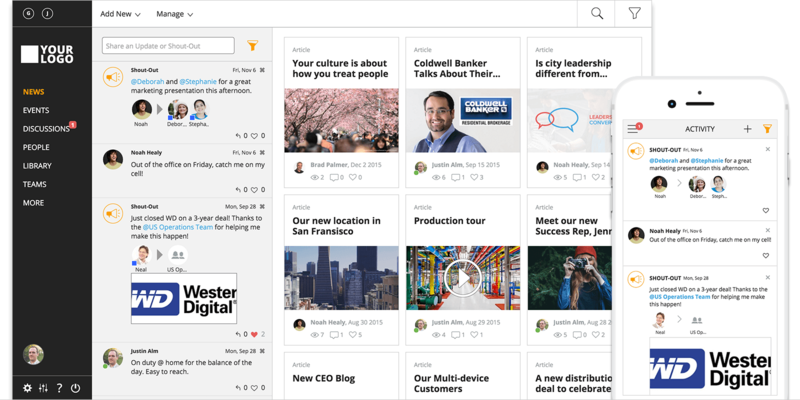 The Jostle Awards celebrate what Jostle® intranet customers have achieved through their commitment to employee engagement and connected leadership. The number, quality and diversity of nominations far exceeded expectations. “We have thoroughly enjoyed the process of reading and vetting these nominations. We can’t help but take pride in the richness of stories, shared images and videos our customers have sent us,” grinned Deb Lavoy, VP of Marketing. Nominations were submitted in a dozen categories by organizations from a wide range of verticals, including technology, aerospace, construction, finance, recruiting, healthcare, publishing and municipal government. Nominees include Can Capital, Western Digital, the Onion and The Liberal Party of Canada. “One surprise was the huge number of nominations for Biggest Cultural Turnaround. It’s clear our customers have exceeded their own expectations for engagement and a deeper sense of community in their organization,” continued Lavoy. Image: 100% of employees at Connect Wireless participate every month. 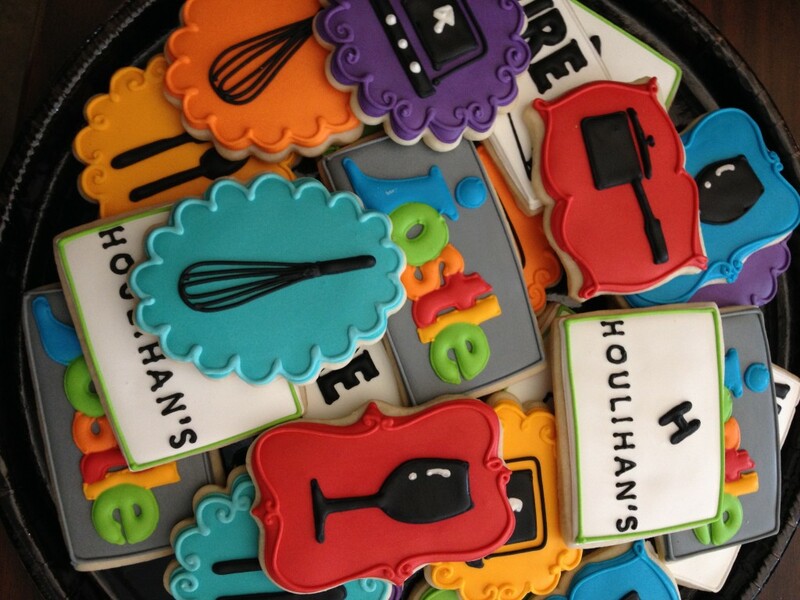 Image: Houlihan’s Restaurants, Inc. launched their intranet with tasty treats. 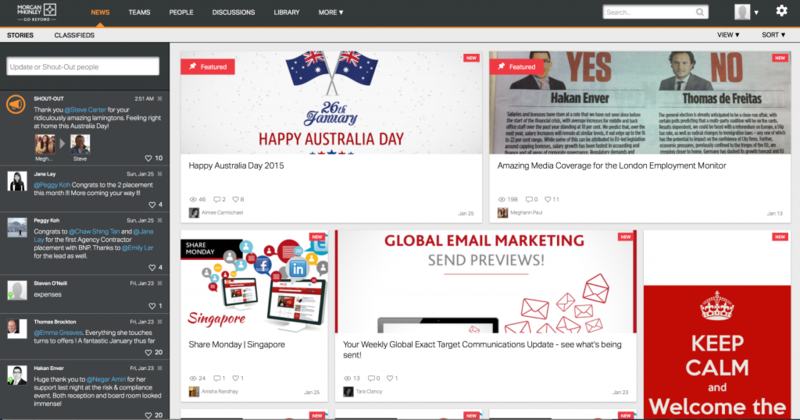 Image: A screen capture from Morgan McKinley's intranet. They were nominated for Biggest Cultural Turnaround. Visit our Nominations page to see all the nominees. There is hot competition around Fastest Launch, Coolest Launch Asset and Highest/Most consistent level of engagement. The Jostle Awards winners will be announced in late February. If you’d like to learn more about the awards, please visit our awards page or contact Awards@jostle.me.